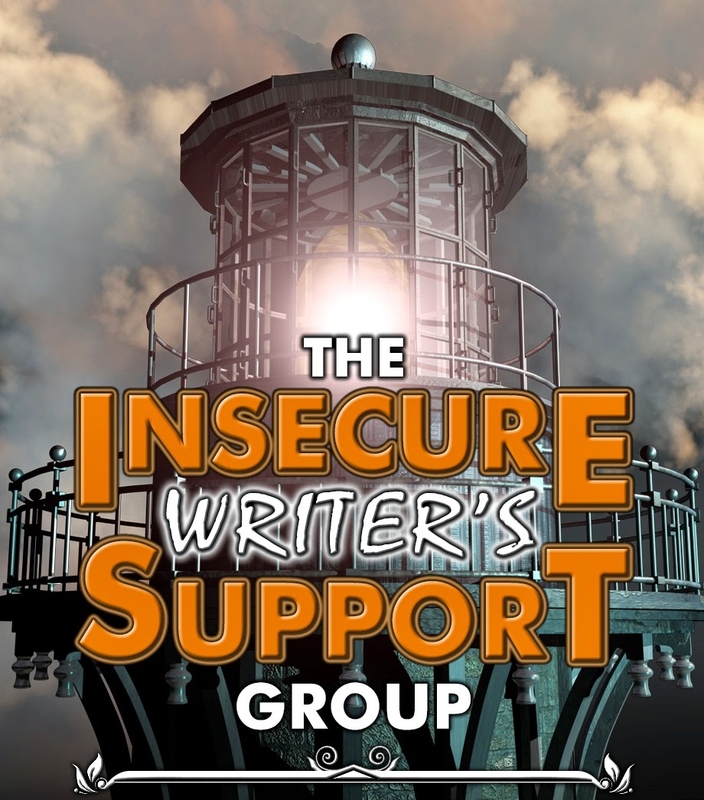 The Insecure Writer's Support Group is a once-monthly blog hop aimed at sharing our doubts and concerns, while encouraging one another with assistance and guidance. 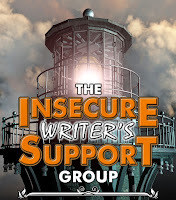 As the lighthouse image suggests, it’s a beacon in the dark and a safe haven for insecure writers of all kinds! My insecurity this month is anxious frustration. I'm chasing two open submission deadlines for the end of the month, and while I'm technically on pace, I have a hard time focusing on that fact, rather than on the roadblocks and obstacles before me. Having a day job may be great for paying the bills, but working so many evenings and weekends definitely cuts into what should be time for writing/editing. I'm completely dependent on the schedules and priorities of people far above my pay grade, so there's not a lot I can do to plan or prepare. However, their priorities often mean I spend a lot of time waiting in the office . . . time I intend to maximize. As of today, I started bringing my manuscript to the office, so we'll see if I can steal back some of those late nights and long weekends. Good idea! Might as well put that time to use. I used to work on my manuscript at work...I'd sneak in time. I didn't surf the internet or stand around gossiping with coworkers all day like everyone around me did...but I'm glad I'm a full-time freelance writer now because I can sneak fiction writing in and nobody cares! I work all the time on my writing work at work. Then again, some days I'm nothing more than a warm body to help the occasional patron. It's a good idea to steal those moments back when you can. When I worked a regular day job I hated starting on writing knowing how much else needed done. Now I'm home a lot more and still cannot get the incentive to write. I'm sure you'll meet your deadlines, you're dedicated.